Home > Ships > Ship Model Fittings > Belaying Pins > Falkonet - F90WN - Wood (Pear Wood) Belaying Pins - 9 mm - 10 to a package - The real deal! 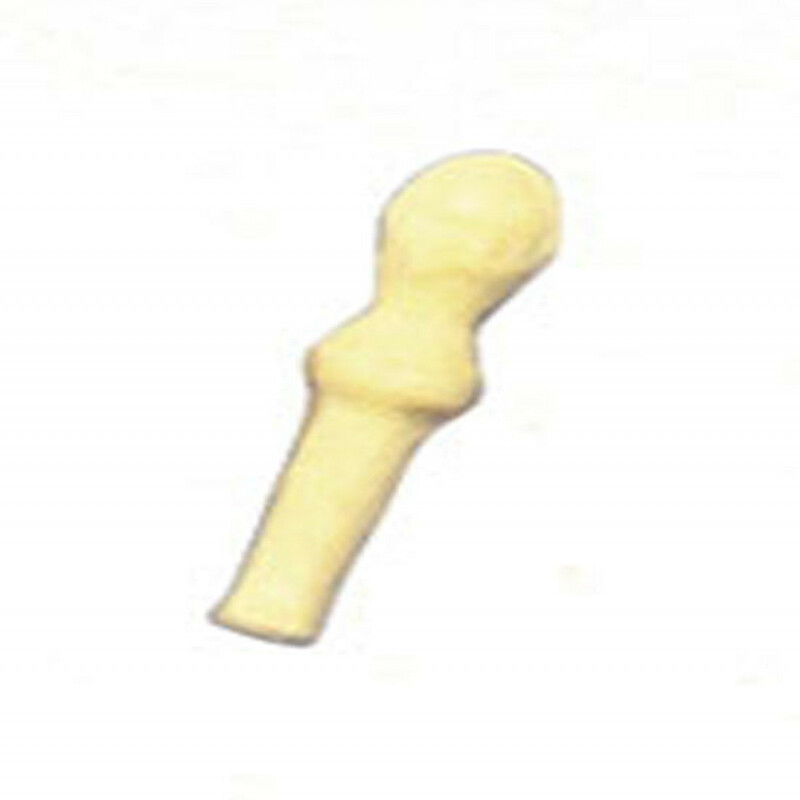 If you are tired and disgusted with the clunky out-of-scale belaying pins that came with your European-made ship model kit and don't like the high price of machined brass pins and are really longing for wood belaying pins that look like real ones .... you can smile now. Look closely ...notice the slender shape and near perfect replication of real pins. - The real deal! 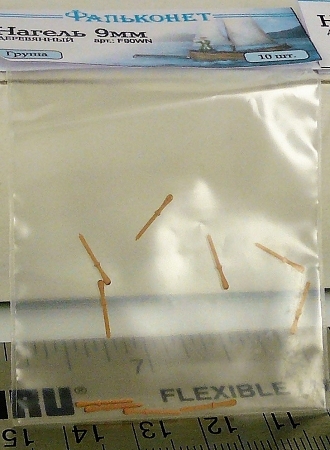 Falkonet - F80WN - Wood (Pear Wood) Belaying Pins - 8 mm - 10 to a package - The real deal!